Ericsson’s (NASDAQ: ERIC) welcomes media representatives to our activities at the Ericsson booth at MWC19 in Barcelona. (Hall 2, Fira Gran Via, Barcelona, Spain). Here you can experience 5G and IoT innovation firsthand and meet our experts about the latest trends and technology shaping the ICT industry, now and in the future. On Monday, 25 February at 8.15 am, you are invited to join our media and analyst briefing hosted by Börje Ekholm, President and CEO, Ericsson. The Ericsson booth will open from 7.30 am for media and analysts. A light breakfast will be served. You can also follow the press briefing via a live video webcast at www.ericsson.com/investors and at www.ericsson.com/press. 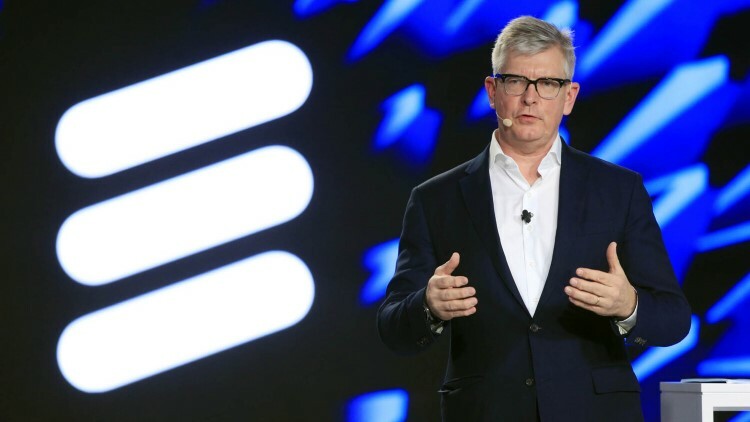 Several Ericsson executives and experts feature as GSMA speakers during the week, including Ericsson Executive Team members Fredrik Jejdling, Peter Laurin and Åsa Tamsons. Please find further information on Ericsson’s MWC site. We look forward to welcoming you to our booth at MWC19 in Barcelona.